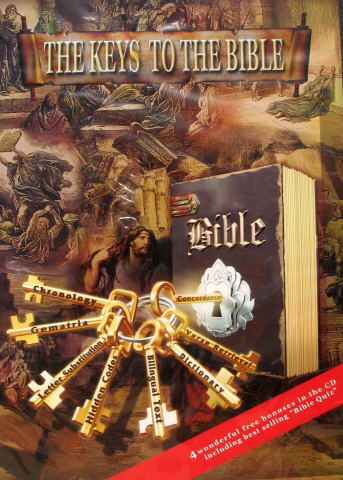 THE KEYS TO THE BIBLE, The Ultimate Bible code software! 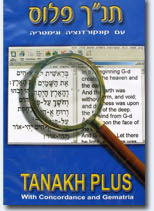 Our best Bible program ever, includes all the features that made Bible Codes Plus (BC2000) such a success, plus many new, unique, and powerful features that will give you new insights, such as specified marked area for automatic statistical analysis; automatic report generator; verse retrieval by eight different methods; gematria exegesis by eight different methods including a unique user specified value; Bible chronology; automatically going to the Torah portion of the week; the 613 Torah commandments of Maimonides keyed to the biblical text; verse by verse Torah commentaries by Rashi; the greatest of the medieval exegetes; letter substitution; (JeremiahвЂ™s encoding method); and much more. You will find in the next pages a detailed list of the features of The Keys to the Bible, but first we want to briefly describe some of its new and unique features. The Keys to the Bible includes all the decoding features of Bible Codes 2000, plus new ones such as turning the matrix vertical or horizontal, reversing it as a mirror, and drawing a specified area in the matrix for statistical analysis the codes found inside the area. The best new code feature is the automatic production of a four page (parameters, findings, matrix information and statistics) report of the found code, which can be printed or saved in Word format. "The Keys to the Bible" Allow you to search the Bible for any event or name, including your own and your families. 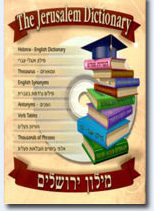 Includes Bible Codes Plus (Bible codes 2000) and Gematria software. It is the ideal Bible Code software for both the beginner and the advanced researcher. The most complete, advanced, and easy to use Bible Code program. 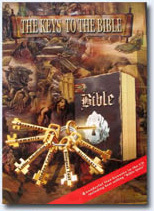 If you wish to study, understand and decode the Bible, you will love the Bible code "The Keys to the Bible!" four Wonderful free bonuses in the CD including best-selling "Bible Quiz"! Bible Quiz a family Bible game, ($29.95 value). Bible Screen Saver Slide Show, ($9.95 value). Movie clip presentation of the Bible Codes. Collection of over 100 illustrations of the Bible. The Keys to the Bible includes Bible Codes Plus and Gematria software, which are both top ranked programs and your pathway to the Kabbalah studies.